Planning to move home and office in Brisbane? 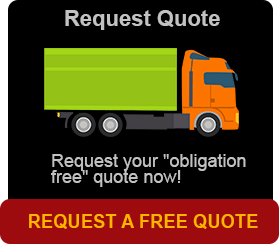 Brisbane Removals and Storage can move your family or office anywhere within Queensland. Moving your family is an event of its own but with your home and office removals in Brisbane will take the effort of someone reliable. As we are locally owned and operated and a family run business, we provide a personally run service to all our past and present customers. Now with the company with over 16 years experience in home and office removals in Brisbane, we are one of the top furniture removalist companies in the Darra area. Brisbane Removals and Storage have become the people’s choice for those wanting a cost-effective personal service in Darra, Richlands, Chapel Hill, Oxley and the whole of the Queensland State. 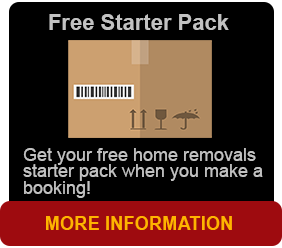 Brisbane Removals and Storage do the upmost to make the relocating event as smooth as possible. We always pride ourselves in our professionalism, personal service and guarantee. Relocating you, your furniture & belongings becomes second nature to us, with the minimum of fuss. We are also big enough to far and large relocations for anyone but small enough to give personalised services and to be highly flexible. We understand fully on how plans unexpectedly change with property settlement dates and real estate agents. This does not deter us. We try our best and make ourselves flexible & understanding your needs as much as possible. When you need to change and schedules go out the door, just call us at Brisbane Removals and Storage and we will be there to help you.